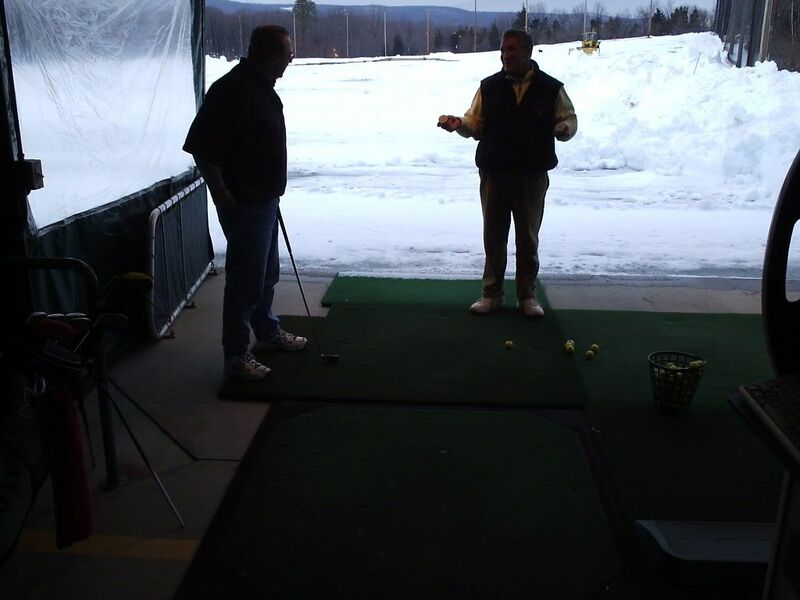 At Golf Quest Academy you will receive the finest instruction available in Connecticut. Our uncomplicated professional approach to teaching golf is combined with the use of a video system to effectively communicate our approach and help you improve your golf game. Our instructors are PGA trained with many years of experience teaching golf to players of all levels. Kevin G. Giancola, Head Golf Professional at Southington, joined the staff of Golf Quest when it opened in 1997. Kevin brings over fifteen years experience as an instructor/coach to our Southington facility. He has specialized in the biomechanics of the golf swing as well as the psychology of teaching and playing. Kevin has held several positions in the Connecticut and New England section PGA's. Most recently he was the Head Professional at the Shattuck Inn Golf Club in Jaffrey, New Hampshire. He also worked at the New England School of Golf and the Copper Hill Golf Academy. His teaching methods are to adhere to the fundamentals of the golf swing and work within the students' ability level. "I believe there are six major denominators of good ball strikers & we try to improve those areas as much as possible". He has instructed over 25,000 individual lessons with player's ability levels ranging from absolute beginners' to tour professionals. His ability to create a pressure free, positive only learning environment leads to increased success in both his individual and group lessons. Kevin's enthusiasm and teaching ability make him one of the most sought after golf instructors in the state. " I feel my years of experience as both a teacher and a player provide a strong foundation for the techniques I share during my lessons. I will do everything I can to help each and every student attain success and reach their individual goals." Giancola has also enjoyed a decorated and distinguished career as a player. His playing credentials, competitive records and noteworthy awards are as follows. For more information, visit Kevin's website at KevinGiancolaGolf.com. Pete Stankevich joined the staff at Golf Quest in Brookfield when it opened in 1997 and brings over a decade of experience to his position as Head Golf Professional. Pete has been the Head PGA Pro at Golf Quest since 1998 and has created an outstanding teaching program for those interested in improving their game, at all levels. 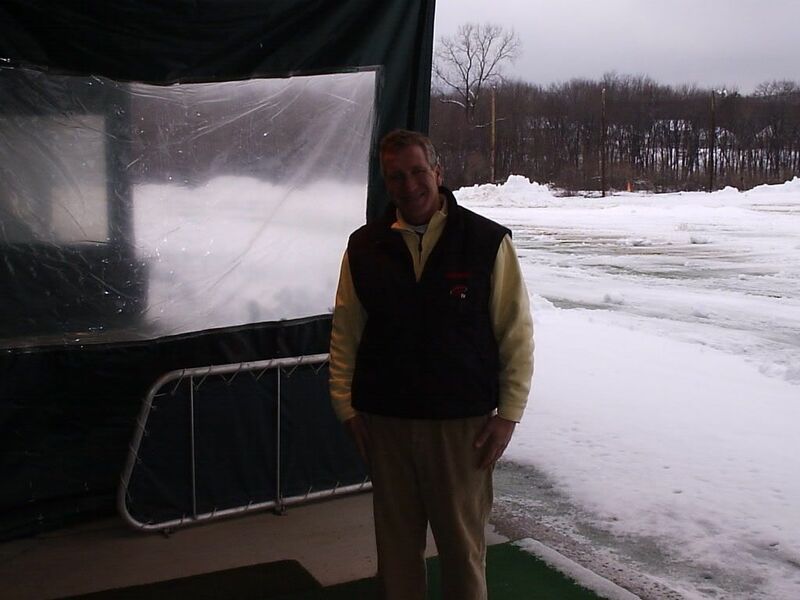 Voted 3rd Best Instructor in Connecticut by CTGolfer.com poll in 2001 and 2002. 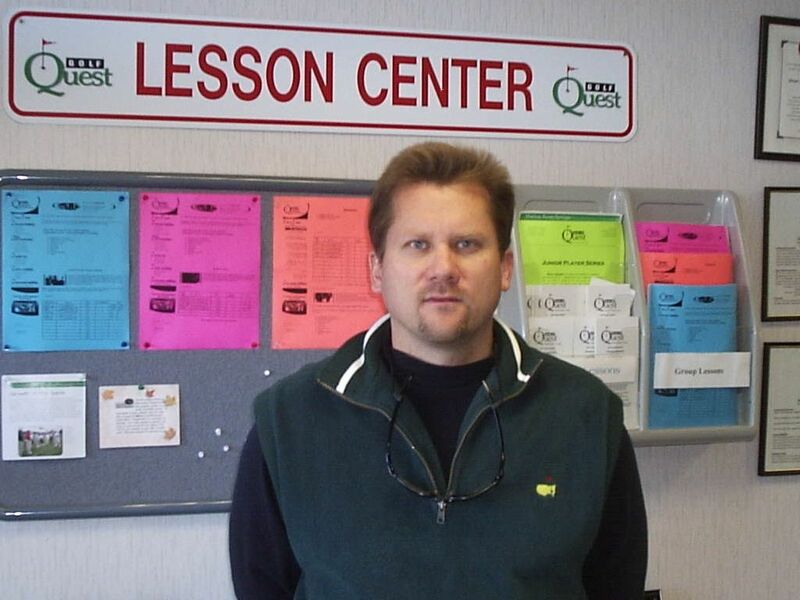 Has given over 10,000 lessons at Golf Quest since 1997. Former member of University of Hartford Golf Team. Teammates included PGA Tour members Jerry Kelly, Tim Petrovic and Patrick Sheehan. Captured the NCAA Division 1 District 1 Championship. Prior to Golf Quest, Pete worked and taught at Clinton Country Club, Wampanoag Country Club, Glastonbury Hill CC, Elmridge Golf Course and the TPC of Connecticut. Pete is also a practicing golf course architect. His uncomplicated approach to teaching the fundamentals allows students of all skill levels to reach their playing potential, from beginners to tour professionals. With the help of digital video, training aids, or drills, Pete can develop a program to meet each student's individual needs and have them on their way to playing their best golf.